I binged on thanksgiving now what? Take a breath. Relax. 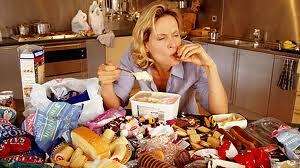 Don’t let it turn into a 4 day binge. Don’t try to compensate today by not eating. Take a nice, long, relaxing walk, drink lots of water and tea today. Eat fruit and salads and make sure that you get all your meals in. Don’t look back. It’s okay! 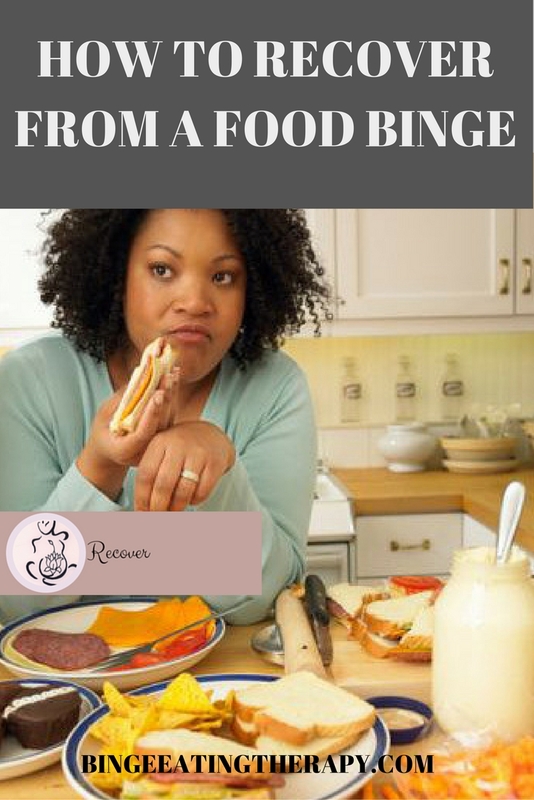 Check out How to Recover from a Binge.